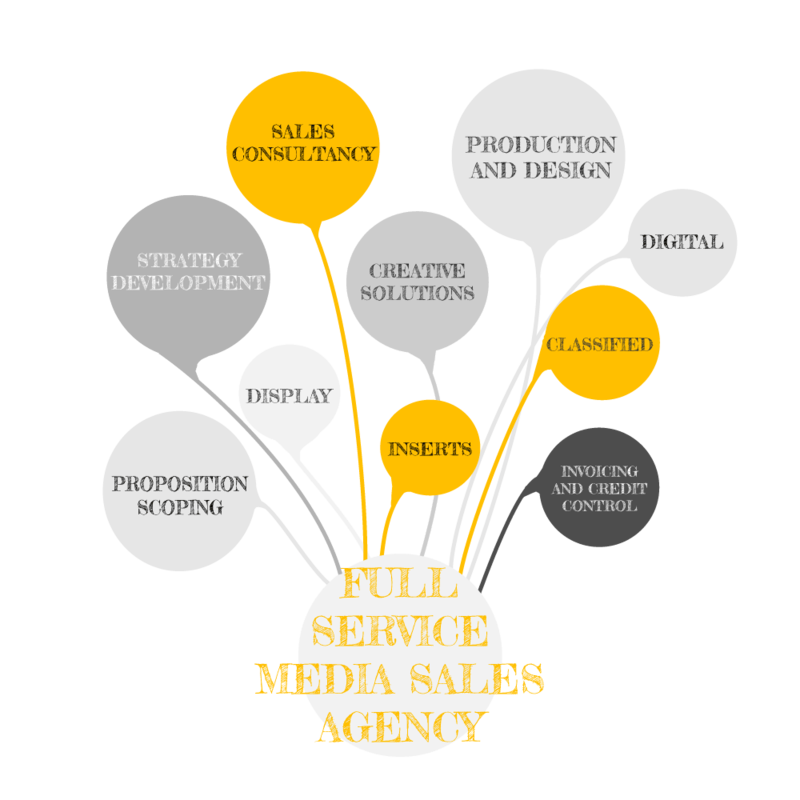 The Media Sales House is a full service media sales agency providing outsourced sales expertise to media owners wanting to maximise commercial opportunities and drive revenues. We build a bespoke advertising team for each project based on the talent and experience required to deliver winning revenues. As a small sales agency we are fast and flexible and can model our processes and allocate resources according to your requirements on an ongoing basis. The Media Sales House provides a complete advertising sales solution, from strategy development > lead sourcing > promotion of your publication to prospective advertisers and progression of current advertisers > to full reporting, billing and invoicing management. We build close relationships with partners and don’t just stop at the bare minimum. We are always looking at ways to develop new opportunities and drive performance to new levels.